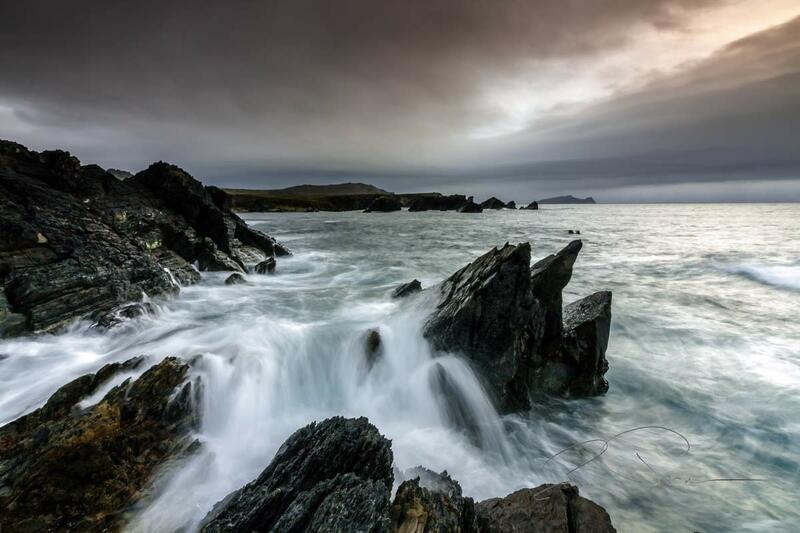 Dingle Darkroom tours will carry you along the backroads and small lanes that meander along the hillsides, through the farmlands, past ancient churches, castles, standing stones and even farm tracks, that just end abruptly on the wild Atlantic coastline. Whatever camera, device or phone you are using during your visit, you will experience and capture a different side to the Dingle Peninsula on our photography and sightseeing tours. 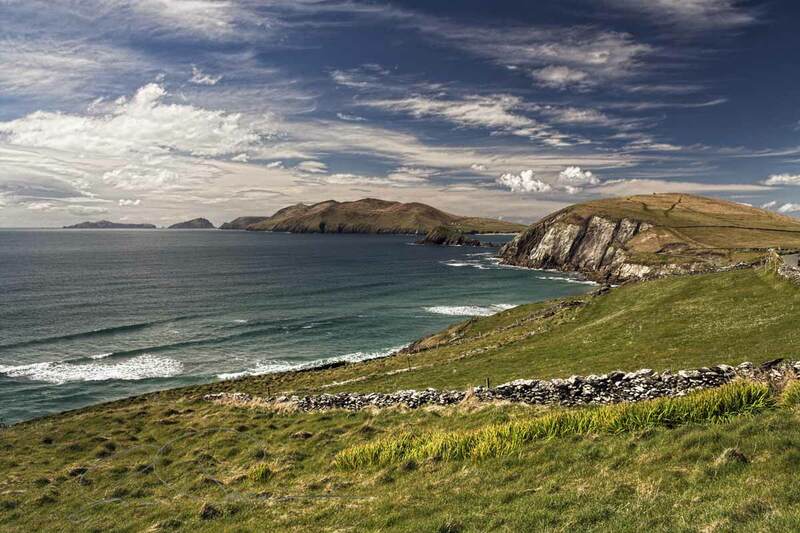 Capturing the views of the Dingle Peninsula becomes all the more special when you can stop off practically anywhere and capture your own images as we travel the back ways that wind around the peninsula. We leave Dingle well before sundown & head toward the ocean to catch the softer, atmospheric & more colourful light (& perhaps a fantastic sunset) beside the wild Atlantic coastline. 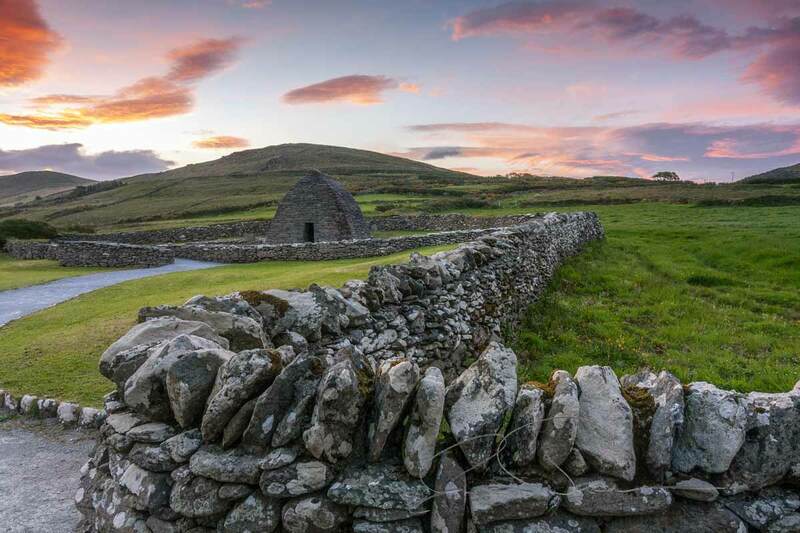 The Heritage Tour takes in all the amazing and photogenic structures and sites that have been designed and constructed by the inhabitants of the Dingle Peninsula since ancient times. 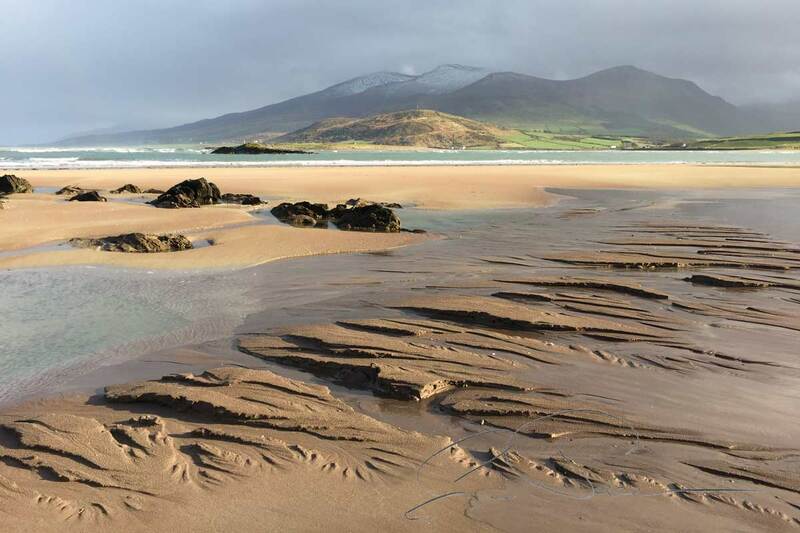 Explore and experience the amazing diversity in the history, geology and landscape, while visiting some of the more remote and less visited areas across the Dingle Peninsula. An Autumn to Spring workshop and tour beginning with the glimmer of first light in the morning and finishing up after sunset beside the rocky and rugged coast to the west of Dingle. 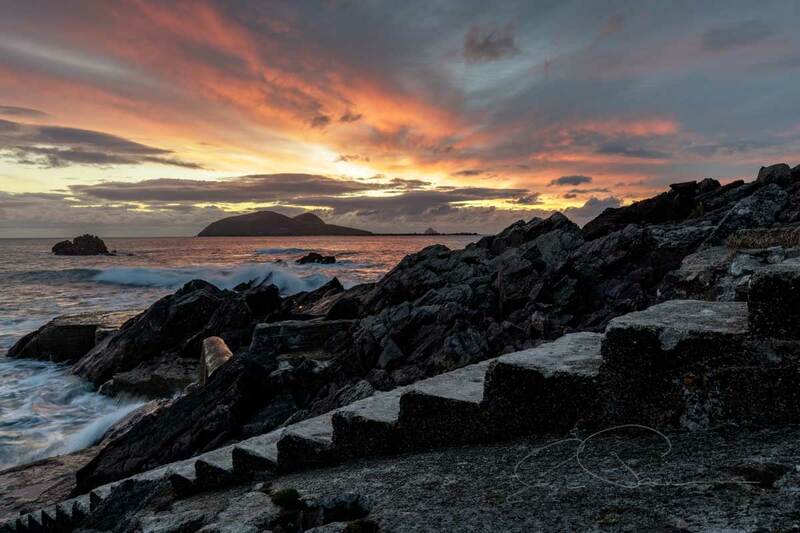 From Autumn to Spring the low daytime sun creates a wonderful light all day long before the evening sun sets into the Atlantic Ocean behind the Blasket Islands, providing a number of superb locations for sunset. All day photography tour, available from Spring to Autumn, that carries you to wonderful locations all over the Dingle Peninsula before finishing up beside the ocean for sunset and dusk.